AGC Glass has established a network of glass processors partners, who are well equipped and trained to process and handle AGC high performance glass products. Use the map locator below to find your nearest AGC Certified Processor in Asia Pacific regions. 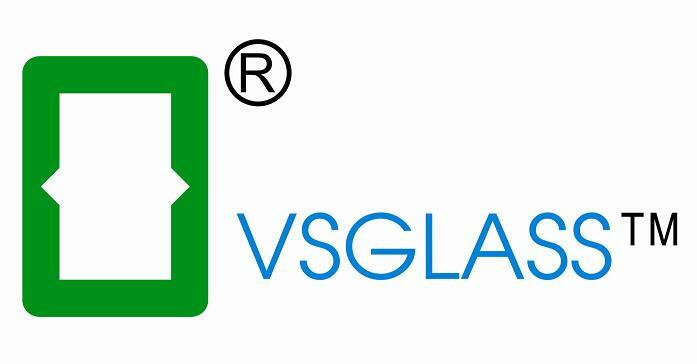 Koon Wah Mirror Factory Ltd.
Ngai Wah Glass & Mirror Ltd.
Nam Heng Safety Glass (J) Sdn. Bhd. PTD 93890, Jalan Seelong, 81400 Senai, Johor. Shinn Fu Pair Glass Co. Ltd.
Km29+ 500 5A National Road, My Hao dist, Hung Yen, Vietnam.